Your Cheshire Estate Agent, your trusted experts. 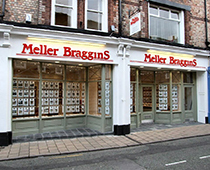 Meller Braggins is your local Cheshire Estate Agent with experience spanning more than 180 years. Our extensive range of services, in-depth local knowledge and commitment to going above and beyond means you can trust us when buying, selling or letting your property on the open market, or buying and selling at auction. Take a look at the latest properties available here. We’ve been selling property successfully since 1836, so you can rest assured your property is in great hands. Our experienced and friendly staff have great connections with a wide range of buyers, on a local, national and corporate level and will always go above and beyond for you to sell your property. As a buyer, you can browse our wide range of properties for sale and choose from our extensive range of services including the provision of your homebuyer report, surveys and valuations that can be tailored specifically to your needs. At Meller Braggins we provide an effective, proactive, one-stop-shop solution for Landlords. Our rental valuations, deposit management, referencing, tenancy agreements and property maintenance support help to ensure letting your property is as simple and smooth as possible. We’ll do everything we can to secure the best price for your property, as well as helping you find a great Tenant from our database. Looking for property to rent? We have an extensive database with a range of commercial and residential properties to rent, and our friendly and approachable staff are available for guidance and support every step of the way. 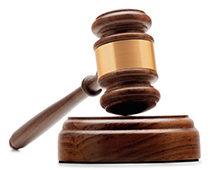 Our well-publicised property auctions have an exceptional reputation in the North-West, where a range of residential and commercial properties are available for a quick sale from our experienced auctioneers. 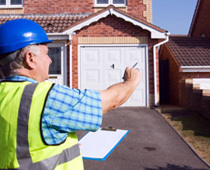 At Meller Braggins, we have experienced Chartered Surveyors who are available to carry out surveys and valuations on property for sale in the Manchester, Cheshire and Merseyside areas. Meller Braggins is an effective, proactive one-stop-shop solution for all your property needs whether buying, selling or letting your property on the open market or buying and selling at auction. Find a wealth of information on our website, or visit one of our branches in Wilmslow, Stockton Heath, Northwich or Macclesfield for friendly guidance and support.